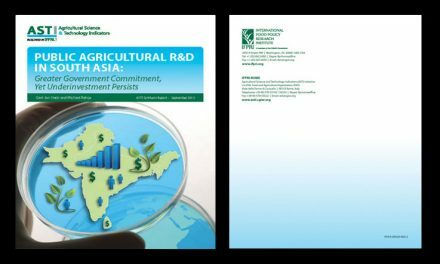 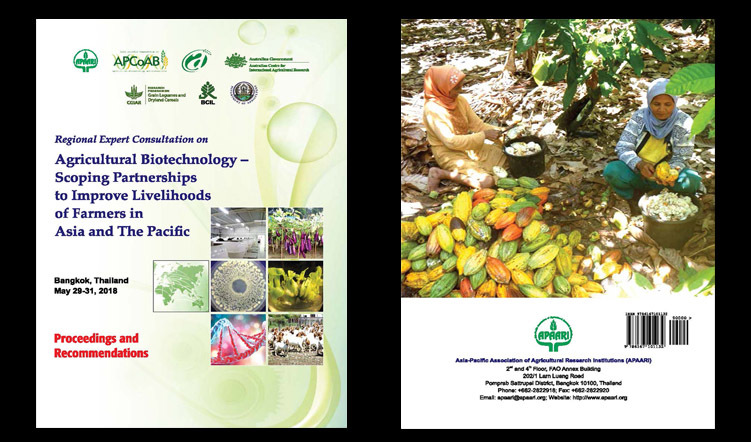 A ‘Regional Expert Consultation on Agricultural Biotechnology – Scoping Partnerships to Improve Livelihoods of Farmers in Asia and The Pacific’ was held on May 29-31, 2018 at Rama Gardens Hotel, Bangkok, Thailand. 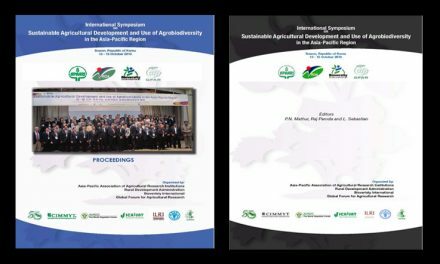 The meeting was organized by the Asia-Pacific Association for Agricultural Research Institutes (APAARI) and Asia-Pacific Consortium for Agricultural Biotechnology and Bioresources (APCoAB), Bangkok, Thailand, with financial support from Council of Agriculture (COA), Taiwan, Australian Centre for International Agricultural Research (ACIAR), Australia and CGIAR Research Programme on Grain Legumes and Dryland Cereals (CRP-GLDC), Hyderabad, India. 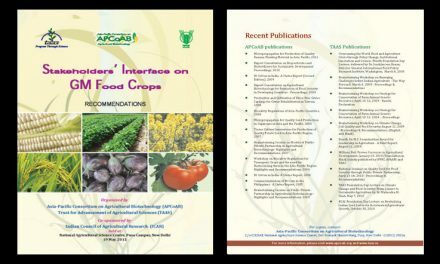 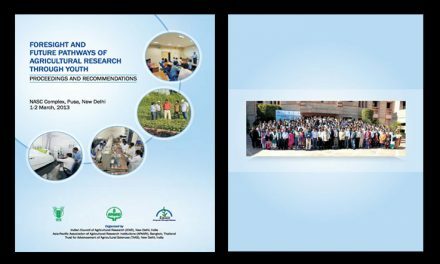 Other collaboratorswere the Department of Agriculture (DOA), Thailand and Biotech Consortium of India Limited (BCIL), Delhi, India.